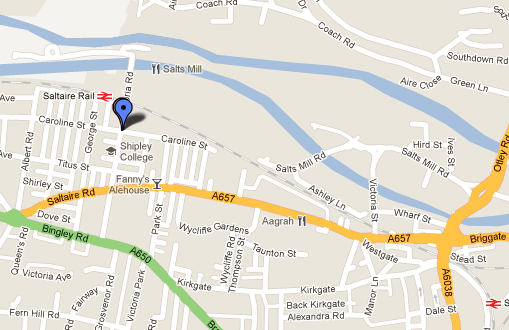 Monday runs start from the Caroline Street car park meeting at 19:00. These sessions are suitable for all abilities and experienced runners and coaches will be on hand to offer help and advice. The following runs are generally available. Please note that this may vary at the run leaders’ discretion and availability. 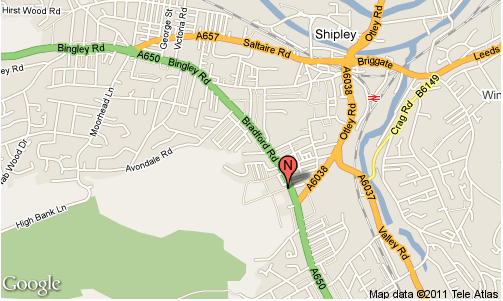 Tuesday runs start from Caroline St. car park (19:00). On alternate Tuesdays there will be structured sessions as well as a medium run. On the other alternate Tuesdays there will be a track session at UAK Track, Green Head Road, Keighley (BD20 6EB)start 19:00 cost £2. or a medium run from Caroline St.
On the last Tuesday of each month there will be an ‘Away’ run meeting by St. Leonards Farm on Station Road in Esholt with drinks afterwards in the Woolpack. These sessions are suitable for all abilities (including complete beginners) and experienced runners and coaches will be on hand to offer help and advice. 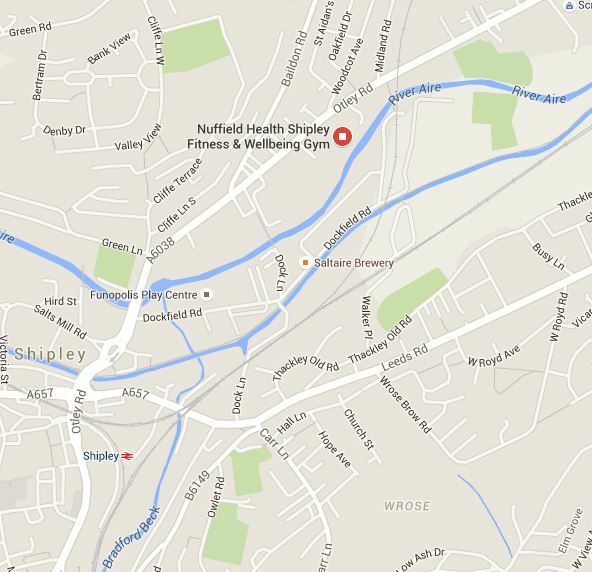 Meet in the brasserie at Nuffield Health & Fitness on Otley Road (on the left after coming through the main doors). There are 3 or 4 different pace/distance runs all with qualified Run England leaders. 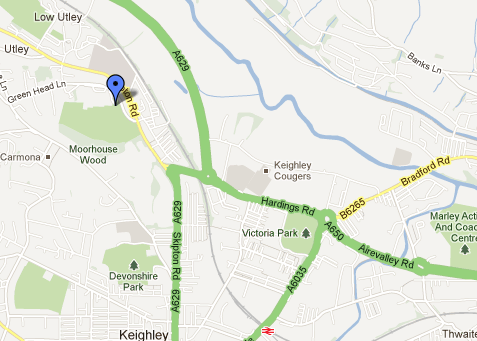 Meet at the entrance to Northcliffe park (opposite the Branch pub BD18 3BX) at 8:30. The session will be a warm-up to Lister Park with stretching and then (optional) participation in the Bradford Park Run followed by jog back to Northcliffe.